Shibuya area is known as a place for young people in Tokyo. New pop culture has been developed from this town. 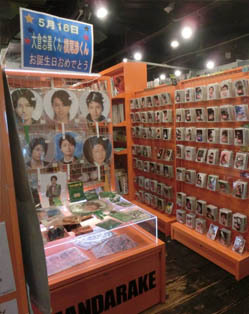 Mandarake Shibuya is located in underground floor of Shibuya BEAM. 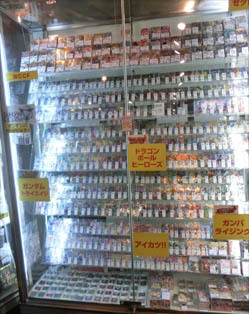 All manga and anime goods are place in one large floor, it is like treasure hunting. You can also enjoy our cosplay stage, where professional cosplay girls sing on the stage. You can also enter to sing with the shopping receipt (purchase over 1,000yen) and become the hero or heroine of the anime. Leave JR Shibuya Station via the Hachiko exit. Walk across the very crowded road crossing toward Starbucks (this is the famous Shibuya Crossing). 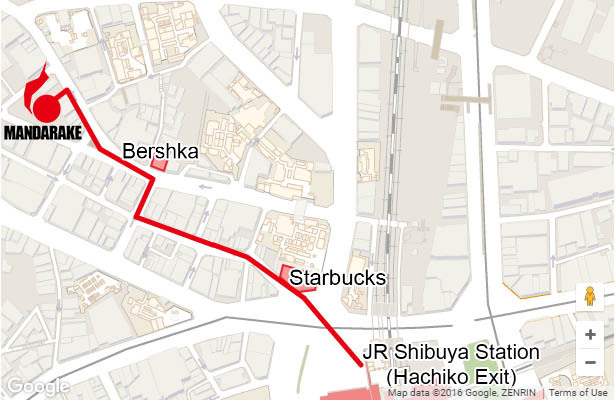 With Starbucks to your right, walk down the pedestrian street (take care as cars sometimes use this road). Keep going past Family Mart and Burger King. When you reach the crossroads, turn right and head towards Bershka. Turn left at the end of the road and go straight. When the road splits (there's a police box in the middle of the fork) follow the road to the right. 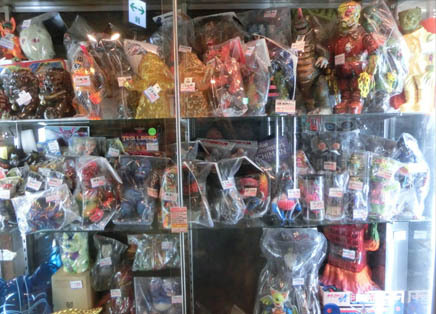 Walk straight for a minute or so, and you'll find the entrance to Mandarake on the left.